Size: 50cm x 32cm x 23cm / 19,5" x 12,5" x 9"
Our classic travel bag. 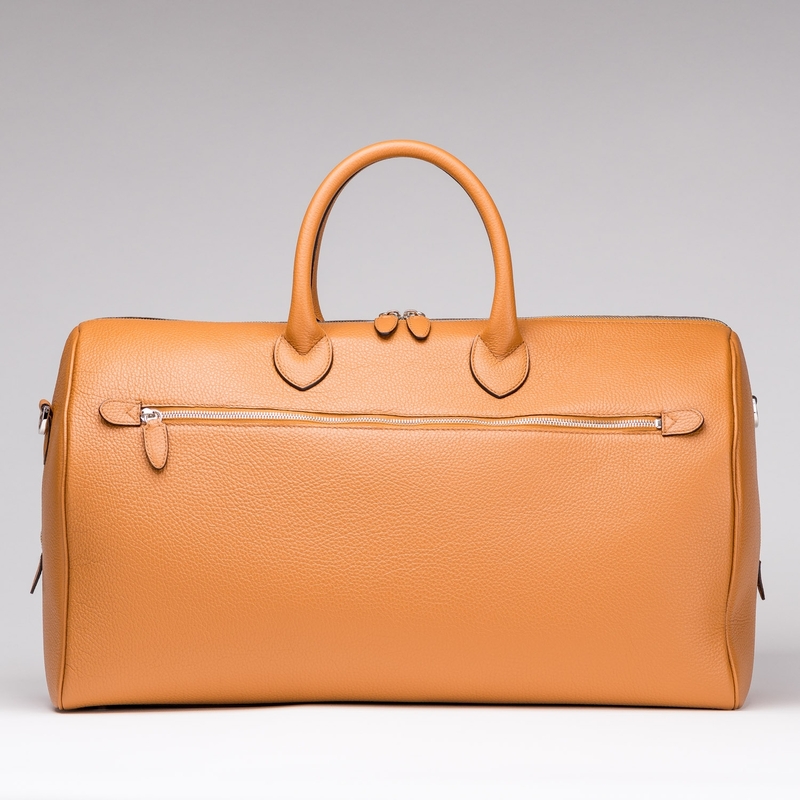 Simple and elegant, stripped back to the essentials, it is nevertheless large and roomy enough for a short weekend break or for a trip to the gym. 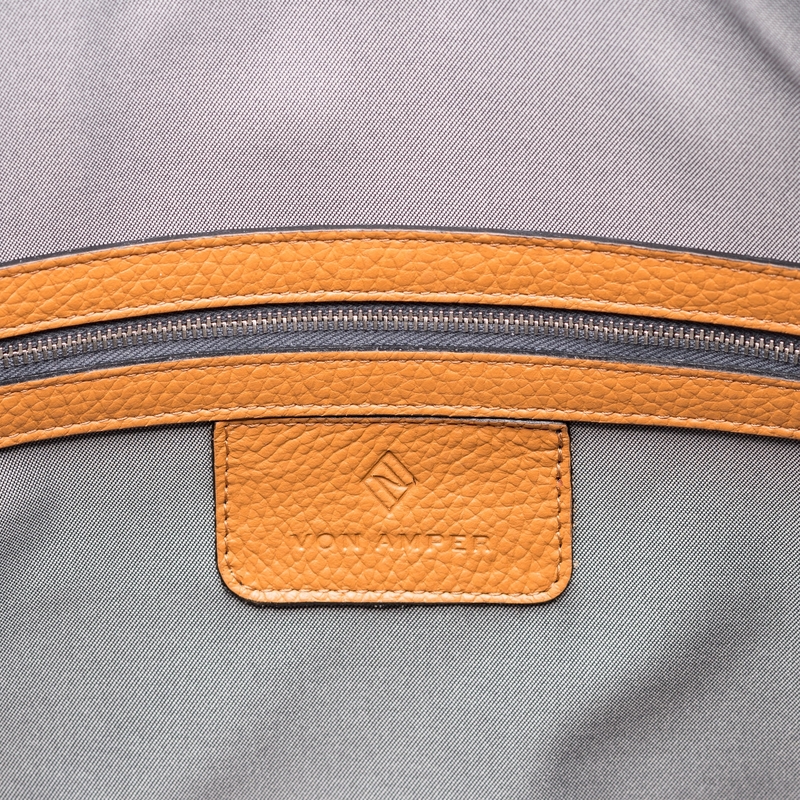 It has external and internal pockets which can be fastened with a zip. 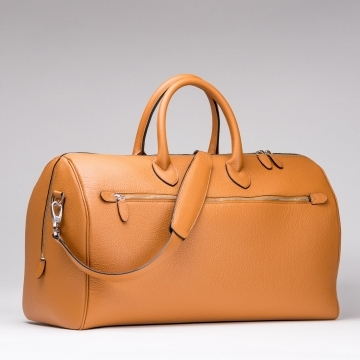 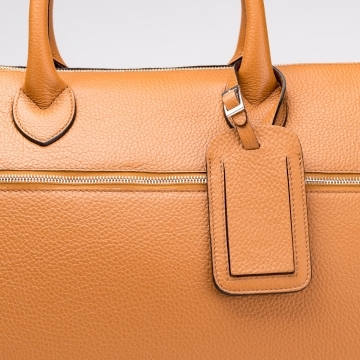 This bag is produced entirely by hand using finest calfskin. 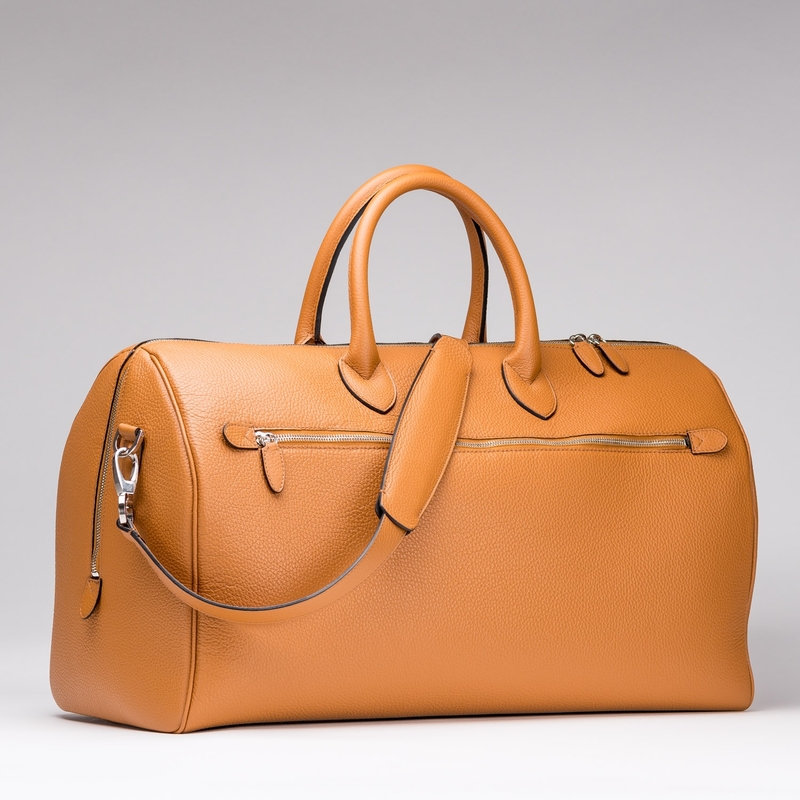 This leather is renowned for its particularly soft yet sturdy structure and its durability. 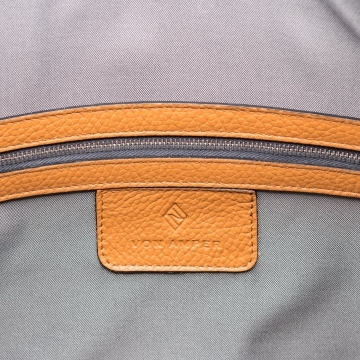 A strap is supplied with the bag. 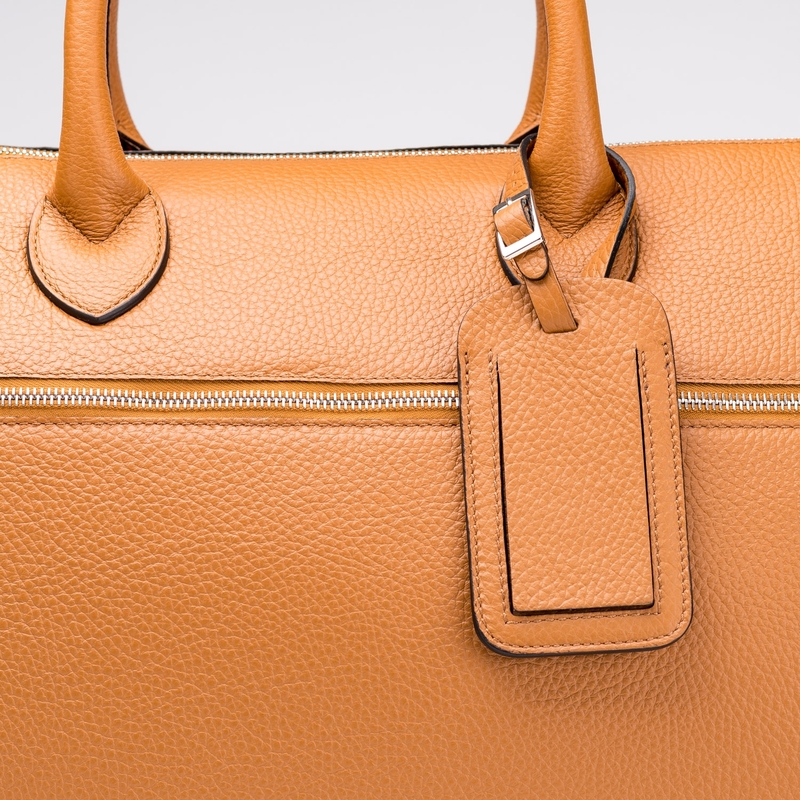 Our travel bag is entirely finished by hand in a small, family-run factory near Bologna in Italy.